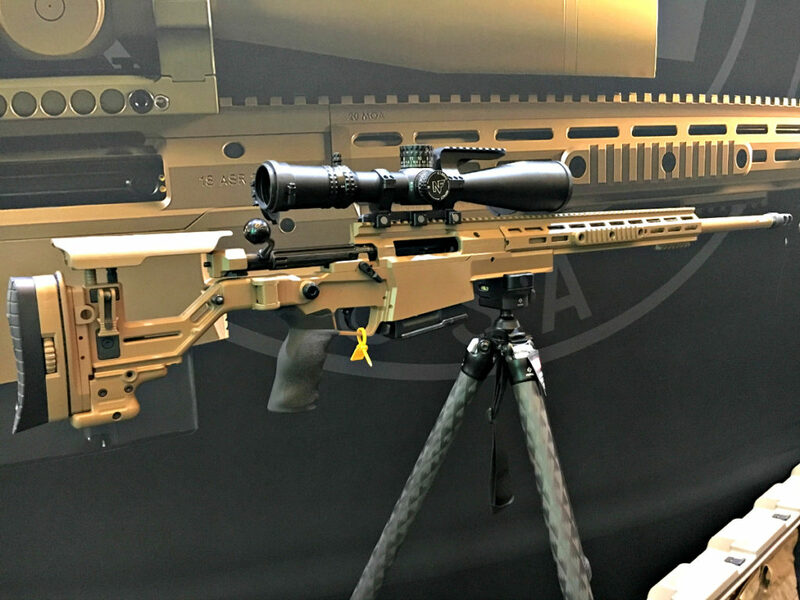 The Accuracy International ASR (Advanced Sniper Rifle) Submission. Cruising the floor at SHOT Show 2019 can be overwhelming, like a kid in a candy store. One of the coolest, and most expensive, things I saw this year was an offering by Accuracy International. This year they had on display their ASR Deployment Kit. (3) Barrels chambered in .308 NATO, .300 Norma Mag and .338 Norma Mag are included. Must not exceed 50” when fully extended. Must not exceed 40” when collapsed for transport. Must perform with at least 1 MOA accuracy. Must have a modular flash or sound suppressor. The list of requirements goes on and on. Not to mention the reliability testing that is involved. There is a huge amount of abuse the rifle has to be able to take and still function. 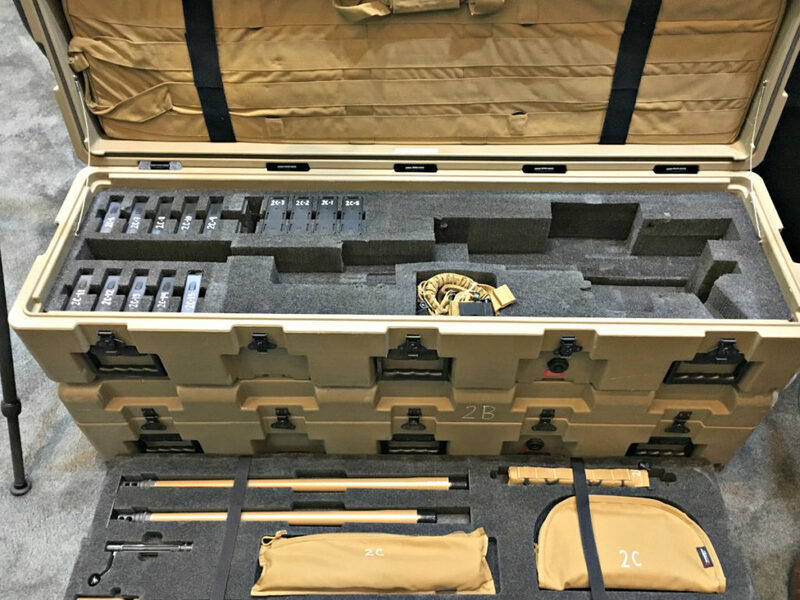 The deployment case comes with everything a Special Operations Soldier would deploy with. 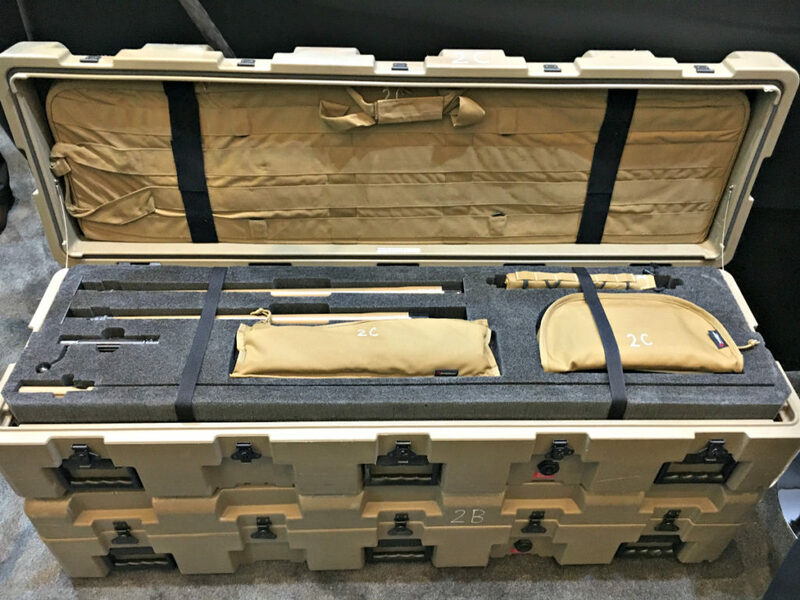 Well, Accuracy International has done something pretty cool, albeit outside of my budget… They are selling a limited edition (100 Units) of the ASR Submission Deployment Cases. Basically, a turnkey package centered around the ASR, including everything someone in SOCOM would receive to deploy with. 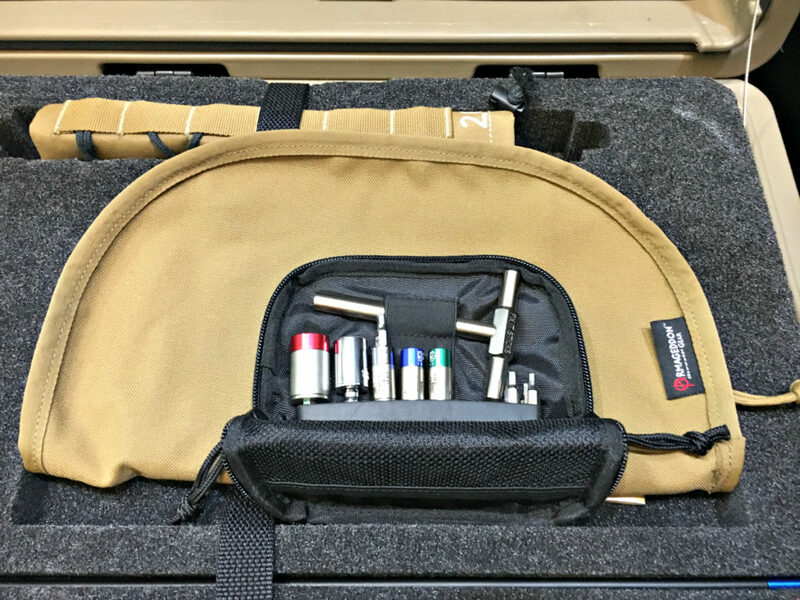 Everything comes housed in an ECS Transit Case with custom cut foam. The ASR rifle, complete with a 16” M-LOK forend with integrated RRS rail and QuickLoc barrel change system. Three separate barrels in the above calibers and two bolt bodies. Five magazines for each caliber, for a total of 15 magazines. A complete cleaning and maintenance kit, to include Fix It Sticks with torque limiters. Sling, Bipod, soft case, and more. Removing the top level gives you access to where the rifle and all 15 magazines are stored. One of the few things it does not come with is the suppressor, due to the NFA paperwork involved in it. It does however come with the Thunderbeast ASR adapter and a suppressor cover. How much does this whole thing go for? MSRP: $19,544. I’ll be honest, I probably won’t pick one up. What I do love though is the fact that Accuracy International made this available. 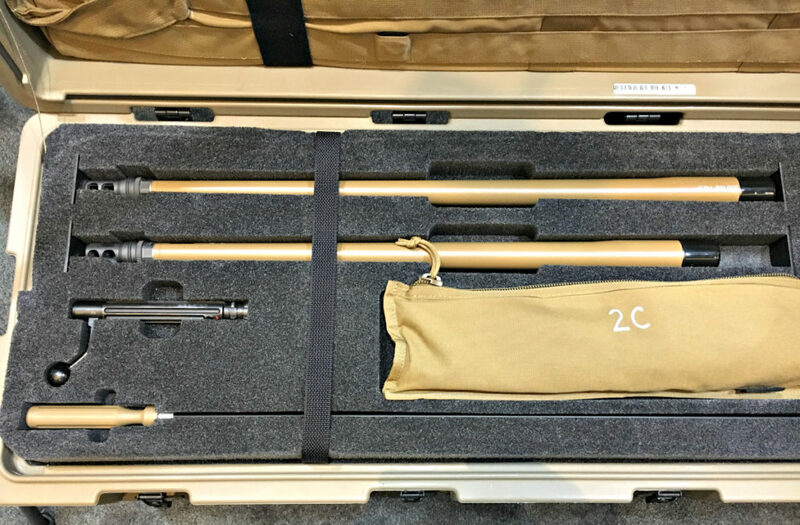 Ultimately it is a pretty amazing rifle kit, and due to its submission for the ASR Contract, it stands to be a cool part of our military history. All of the tools for cleaning and maintenance are included. That would wipe out about half of my retirement savings. I need to save more for retirement. My most expensive rifle is a Springfield M-1A with a fiberglass stock. It shoots well and I doubt I would ever need a rifle in 2019 that would cost more than $1,700. Can’t go wrong with an M1A… My brother has a socom 16 that he outfitted with an EBR stock. It’s a sweet piece and his dream gun. Accurate as hell too. Garand is definitely on the list of geniuses when it came to his action. at first blush I didn’t like it………but if I could afford the whole set-up….I`ll be damn if I wouldn’t buy it in a heartbeat….nice set-up and limited to 100 units………yeah I guess so………woe is me…. So how is this different from the PSR kit? It looks very similar with one less bolt. This set up should also wipe your rear end for that price! This is why we need to quit paying our income taxes. I am 100% certain that the requirements can be met for well under $20K per unit. Including suppressor. Showing up with this at my local range would label me “The Trust Fund Nerd”.